Name of Service being provided, (i.e. TB Shot, Temporary Food Permit, Birth Record etc.) This can be entered into the “Type of Service Provided” Section. You can see a list of fees on our Service Fees page. * There is a non-refundable service charge added to all transactions. 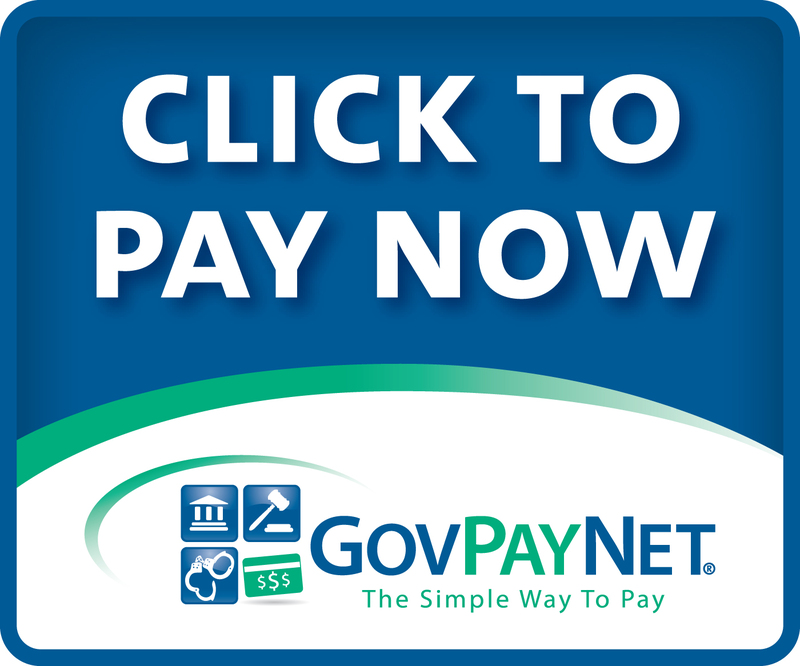 Click GovPayNet Fees to see the Service Charges.